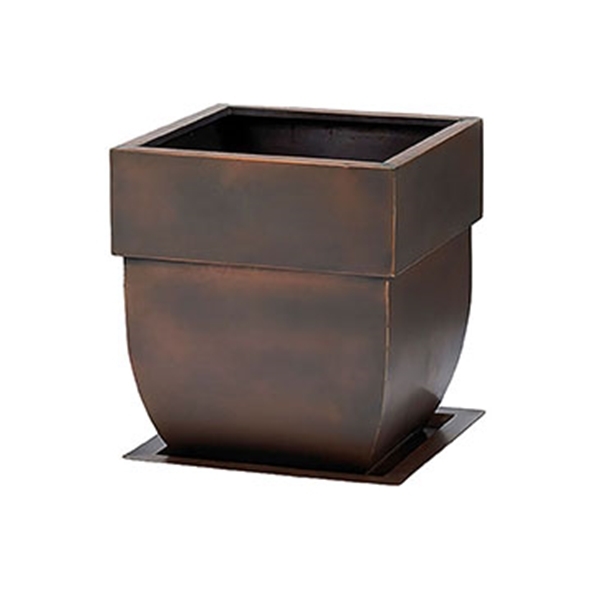 The classic shape of this solid copper planter makes it a great choice to enhance any decor from rustic to contemporary. The hand rubbed antique finish of both the planter and the included tray lends an upscale look to these beautifully crafted planters. Ideal for home, patio, office or business. Group in multiples for visual impact.